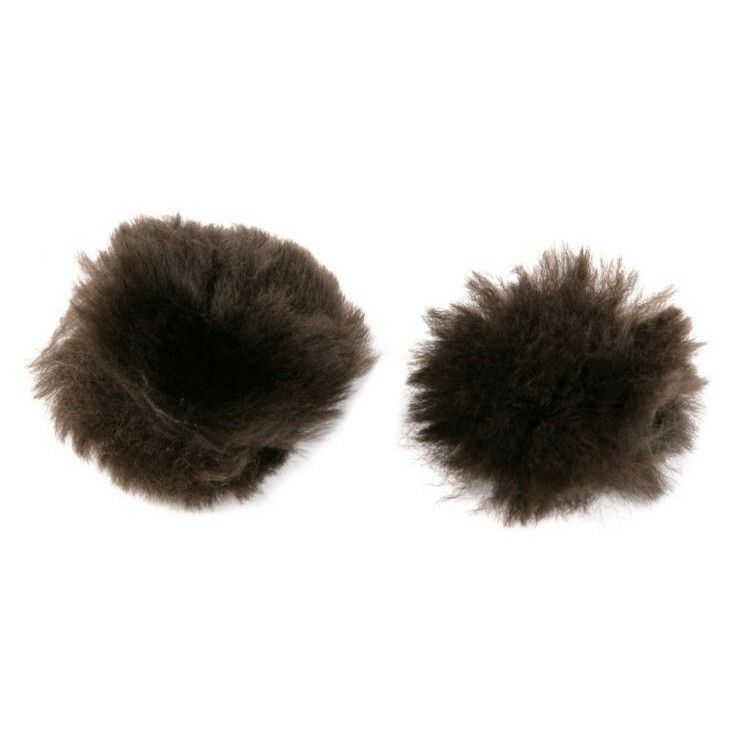 These Lambskin Ear Plugs from LeMieux are a soft product with a natural feel and look. More acceptable to horses, they are very easy to put in and remove. Available in brown only. Below are some recent questions we've received regarding LeMieux Lambskin Ear Plugs for Horses, including answers from our team. My horse, normally such a calm and happy chap, is absolutely terrified of the noise made by heavy rain and hailstone on his stable roof. The roof is a widely used heavy duty corrugated metal roof. I have already got plans afoot for changing yards but am on a waiting list for a yard I think worth holding out for ...it may be weeks but likely more several months. Might these muffs work and should I be using them in addition to ear covers. What time breaks would you advise. Clearly, if rain isn't forecast then he wouldn't wear them. All advice most welcome. So many thanks to save my little boy's sanity. We have no personal experience of using this rather novel product and we are unsure how effective, or acceptable to the horse, it might be. We think that it might well be helpful for some horses, but are unsure about recommending it. We do offer it for sale because we have heard of no bad reports about it and we think that it might work well in some circumstances. You could try it on that basis if you wish. What we would say is that some of the calming products might well be more effective. If you haven't tried any of these then I would suggest you do. There are lots to choose from on the website in the Horse Calming Products section. We would recommend Zylkene and then an instant calmer such as Blue Chip Instant Calmer if it is raining badly and you are present.